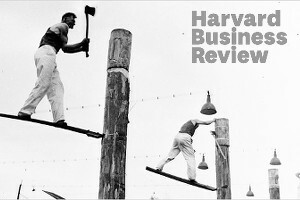 The move away from conventional, ratings-based performance management continues to gain momentum. By November this year, at least 52 large companies had shifted from the practice of once-yearly performance appraisals; estimates are that hundreds of other companies are considering following suit. A wide range of industries are represented, from technology (39% of the 52) to business services (19%).